To replace missing teeth - if implants are not an option; nor fixed/cemented bridges - then removable dentures can be constructed. 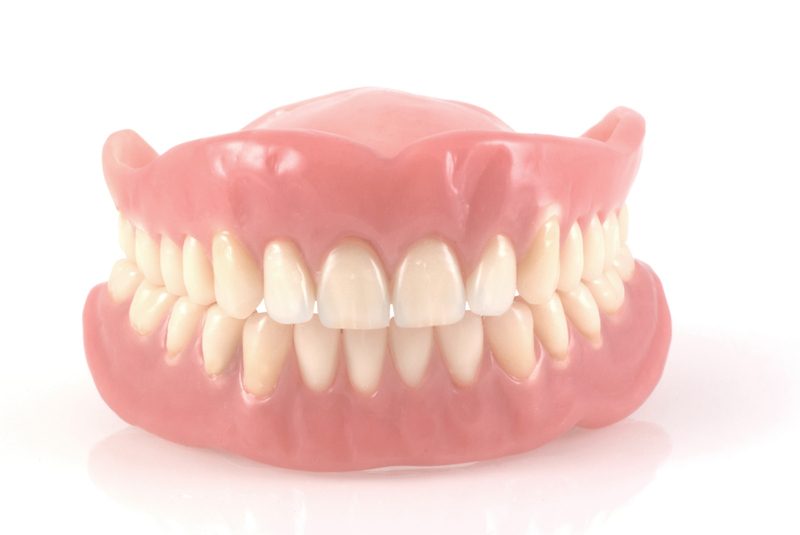 We can replace a single tooth or multiples, all the way up to full dentures. Newer techniques and materials allow for more esthetic, durable, and perhaps more comfortable prosthesis. As with all our restorations, we enjoy the challenge and quest for the natural looking and esthetic results. Advanced Dental Care offers dentures as one of our many available services at our Providence, Rhode Island ( RI ) office. Request a consultation today by either filling out our request form, or by calling our office at (401) 273-6780.